Oscar-winner Viola Davis (Widows, Suicide Squad) has just signed on to play Shirley Chisholm in a biopic for Amazon Studios, according to The Hollywood Reporter. It comes as part of a first-look deal Davis and her husband, Julius Tennon, have with their production house JuVee. 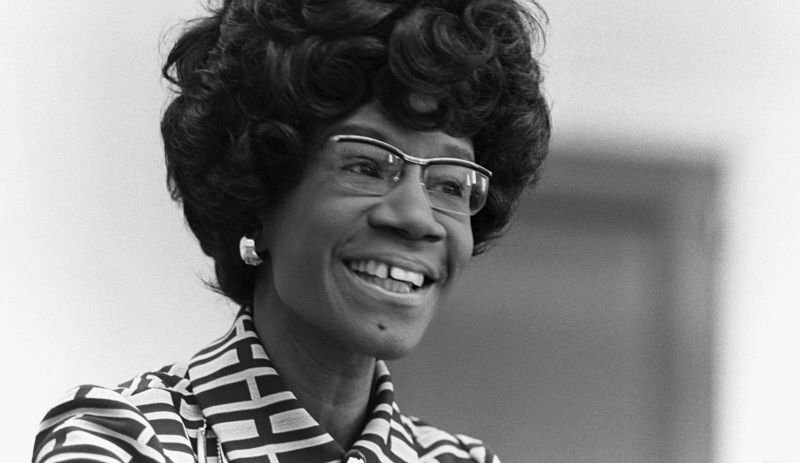 Chisholm is the first black woman ever elected to Congress, famously stating that “If they don’t give you a seat at the table, bring a folding chair.” She was elected in 1969 to represent New York’s 12th district, which she did until 1983. She was a major Civil Rights leader, and the first woman from a major political party to run for president in 1972. She passed away in 2005. In addition to starring, Davis and husband Tennon will produce the biopic withHomegrown Pictures’ Stephanie Allain. Maggie Betts (Novitiate) will direct the feature from a screenplay by Adam Countee (Silicon Valley). This is yet another of many projects currently in development at Amazon. This includes adaptations of Lord of the Rings, Neil Gaiman and Terry Pratchett’s Good Omens, and a whopping eight feature-length thrillers from horror guru Jason Blum. The post Shirley Chisholm Biopic Moves Forward at Amazon with Viola Davis appeared first on ComingSoon.net.